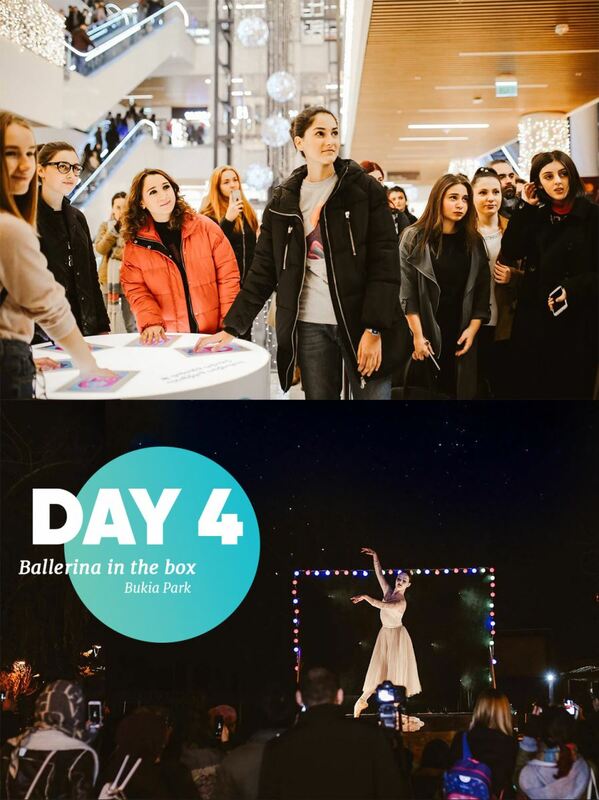 Galleria Tbilisi is a recently opened shopping mall, situated in an iconic shopping place for locals. 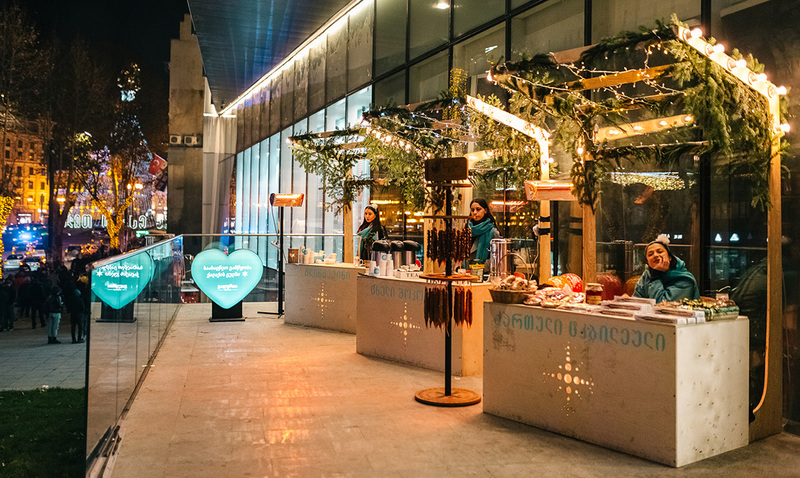 With a perfect location, in the center of Tbilisi, the mall can be easily described as the heart of the city. 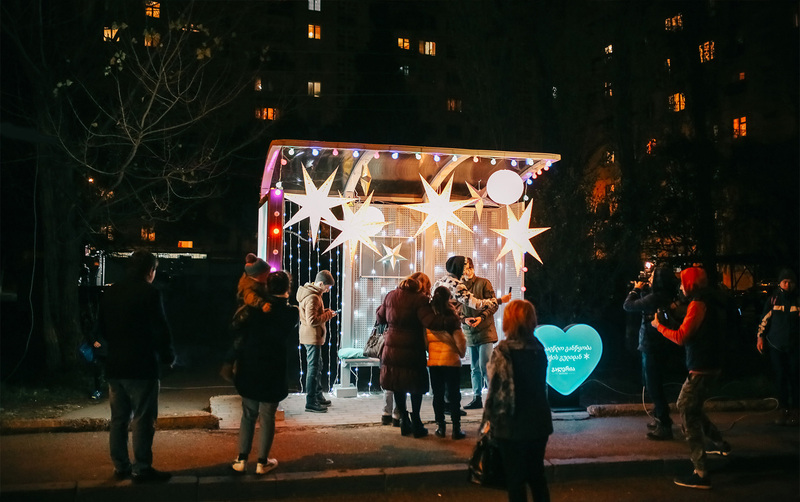 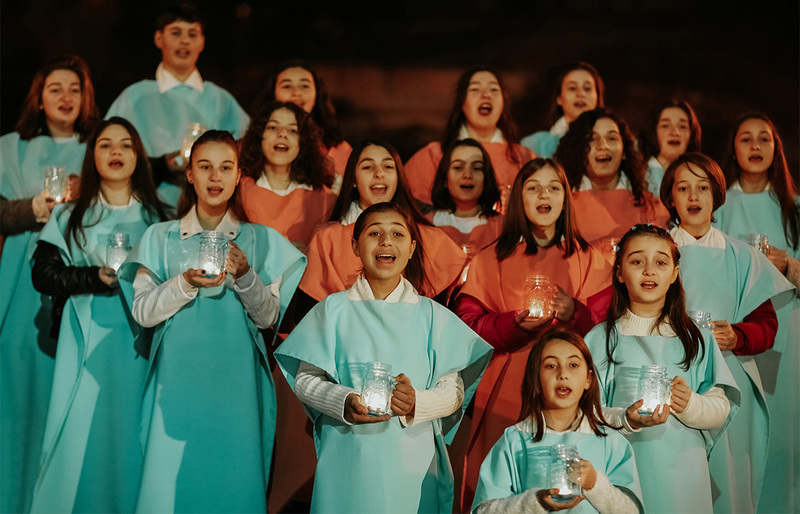 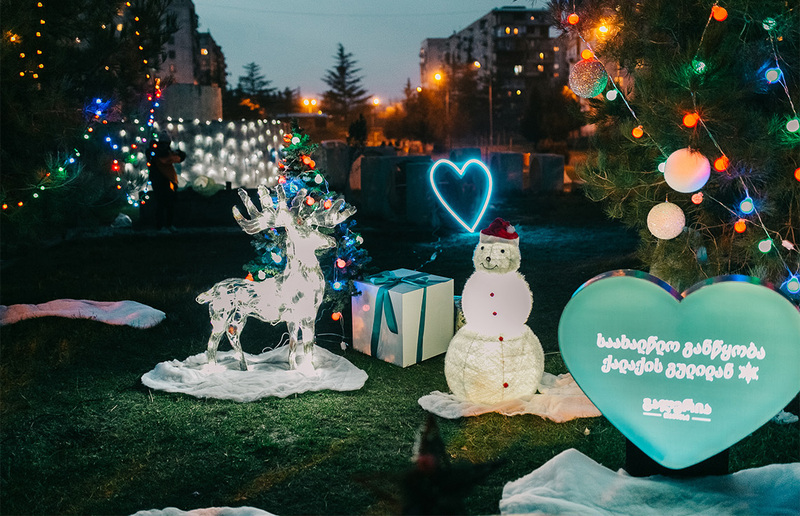 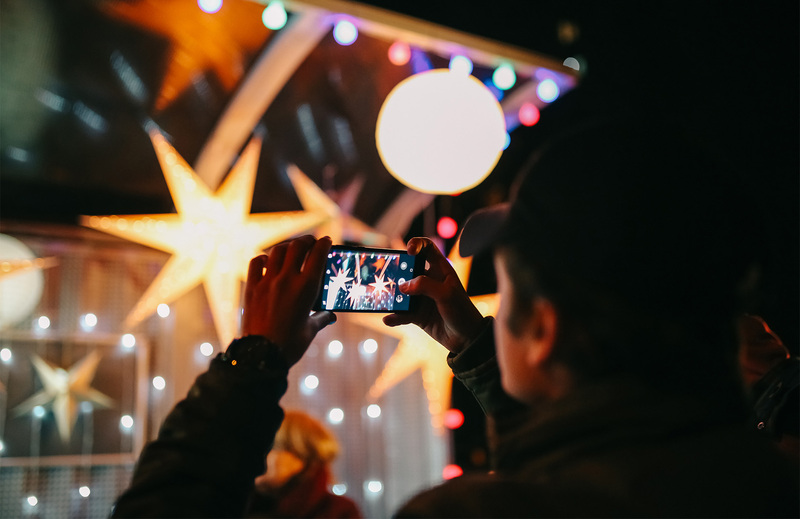 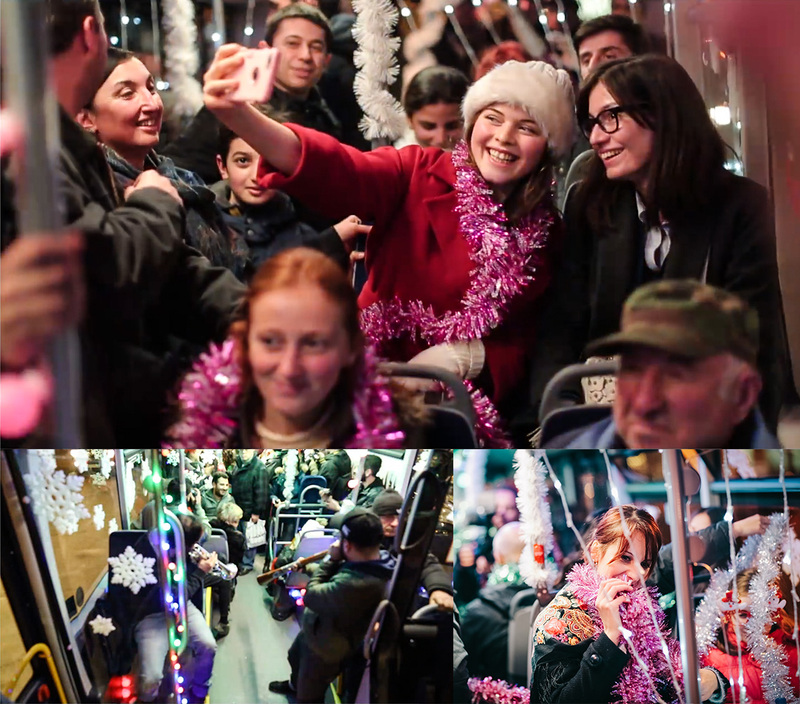 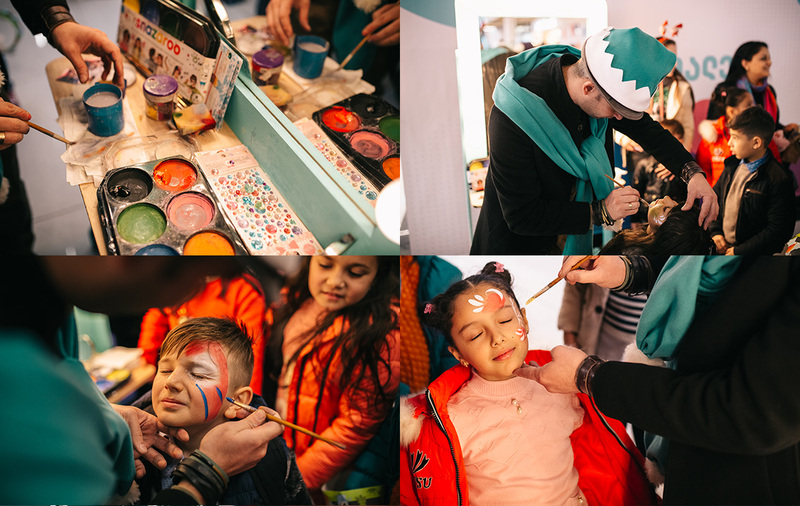 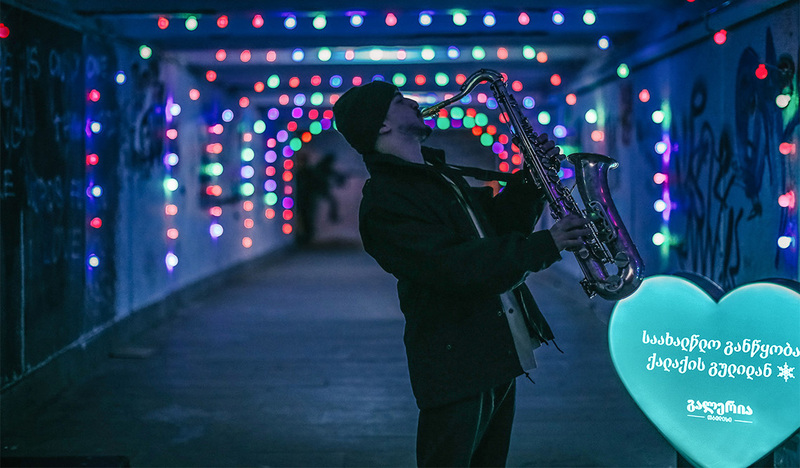 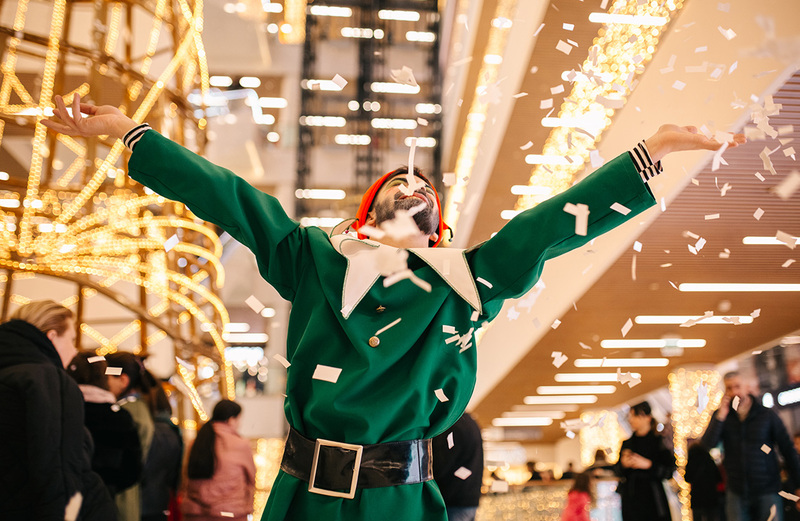 And, as the New Year spirit always comes from the heart, we decided to send festive impulses from Galleria Tbilisi to different parts of the city, especially, where no one expected. 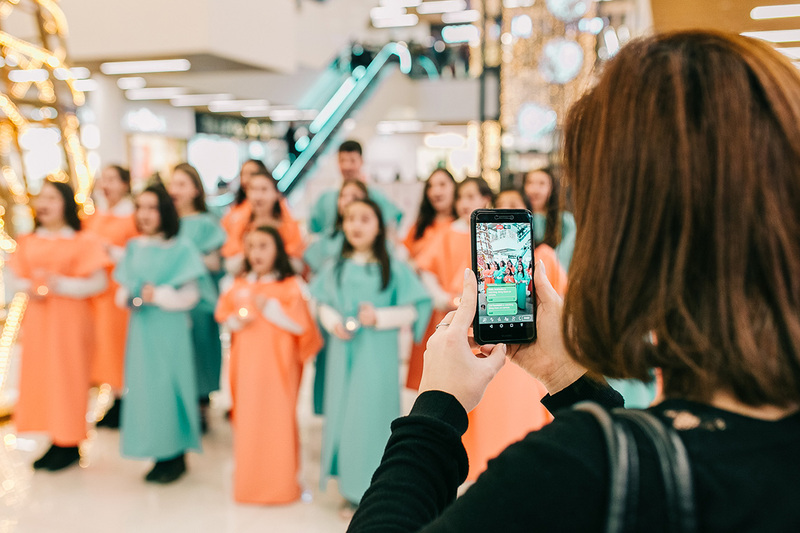 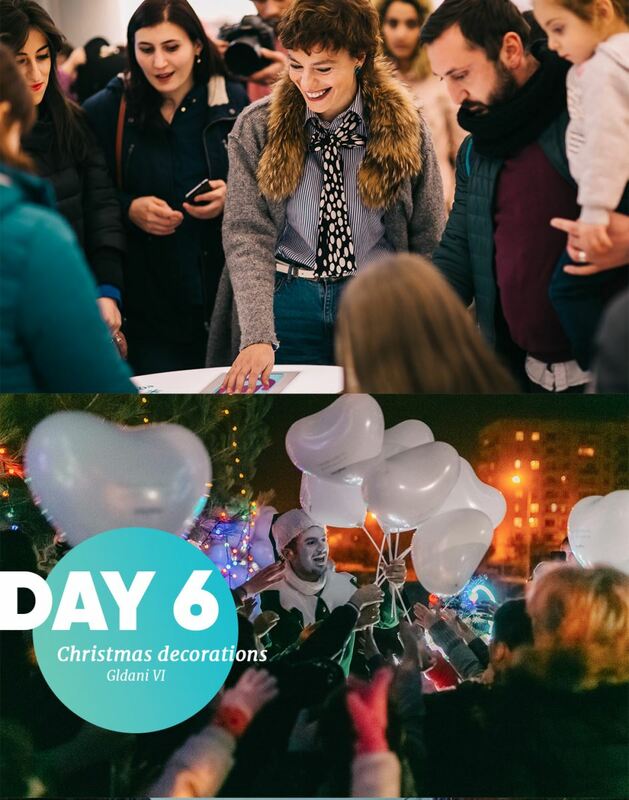 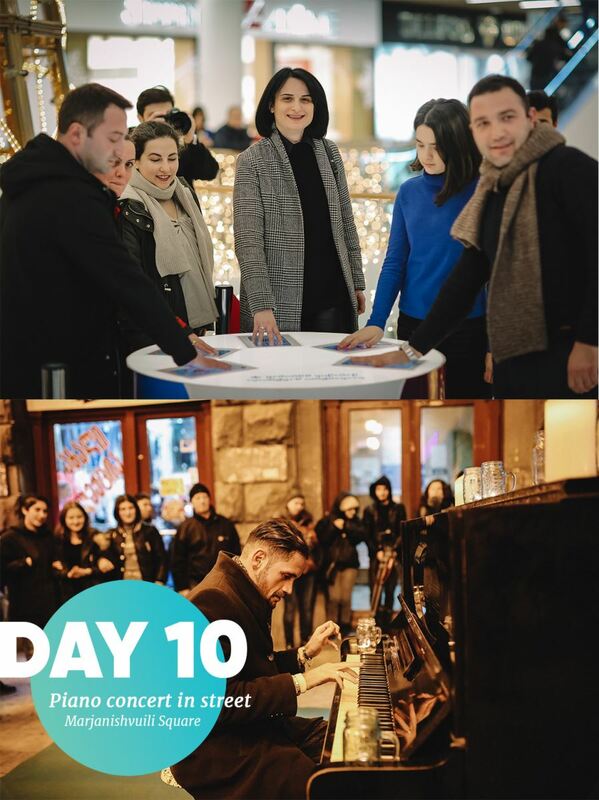 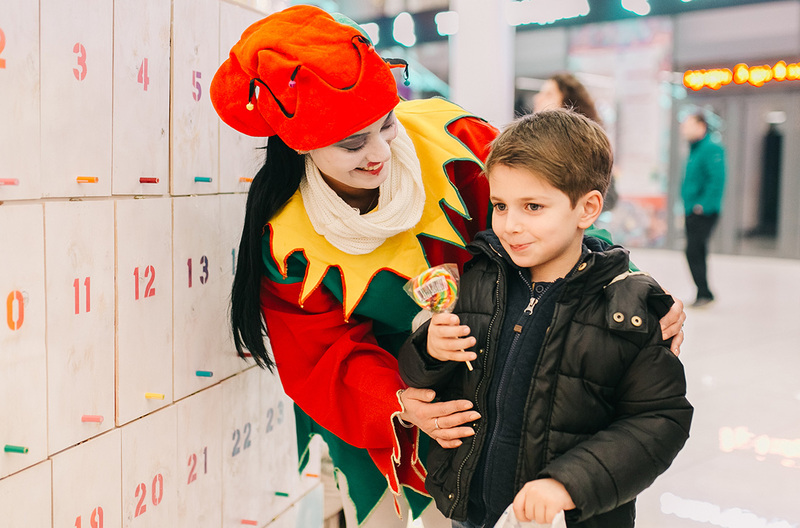 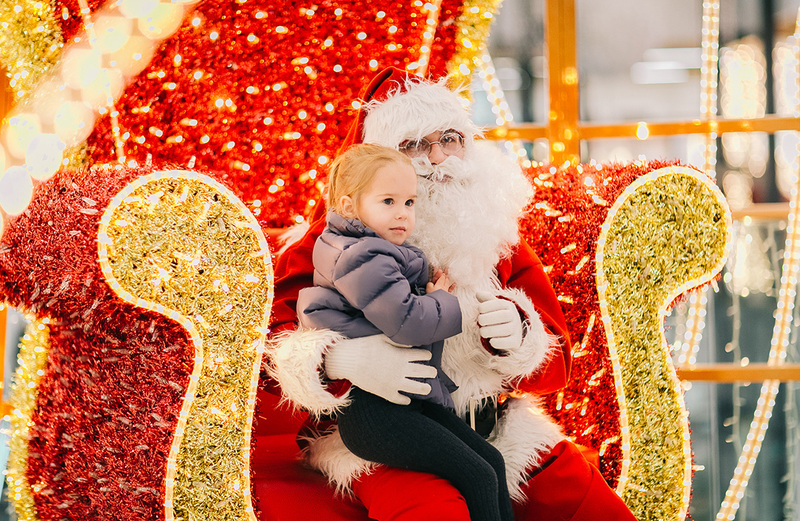 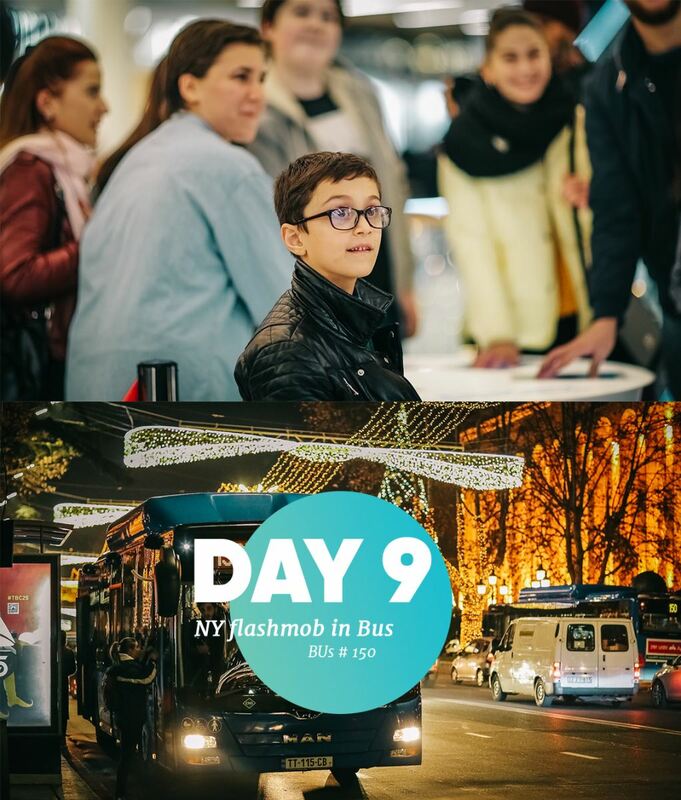 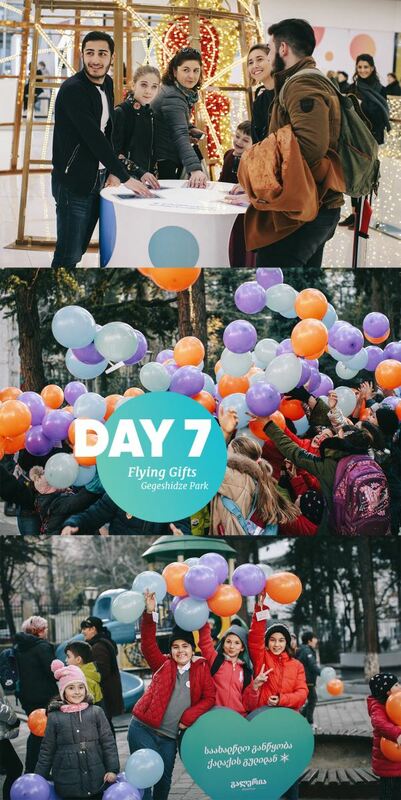 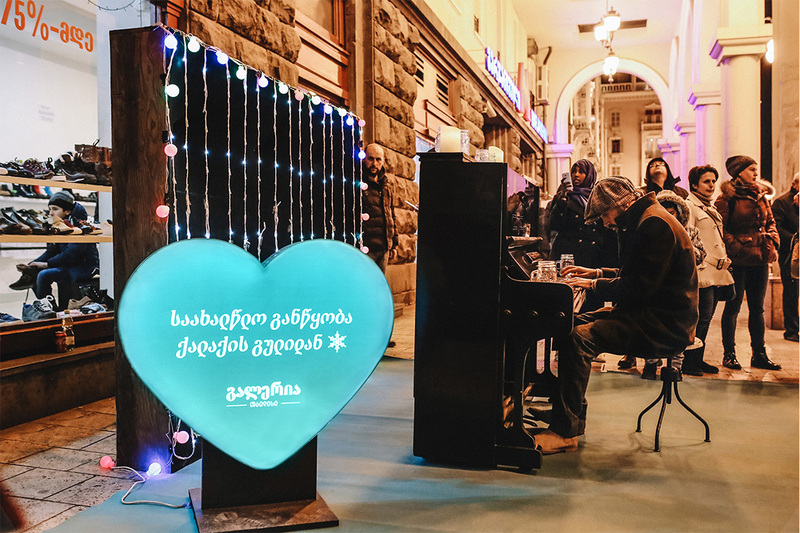 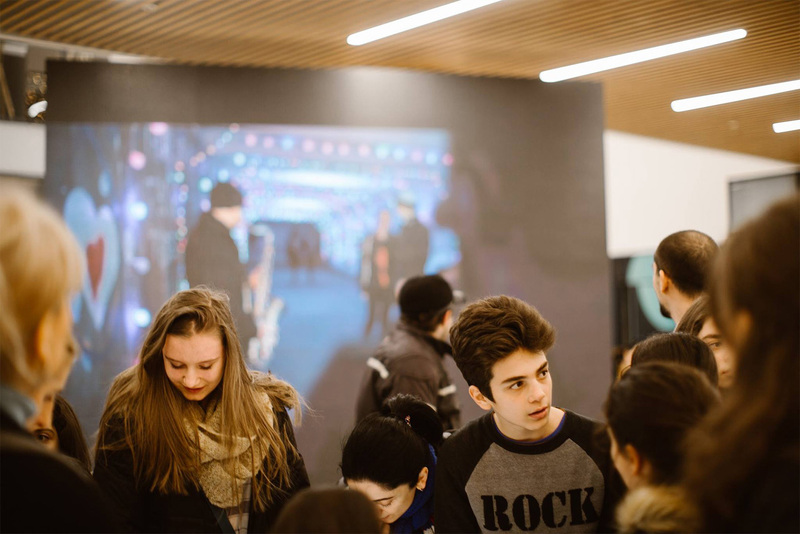 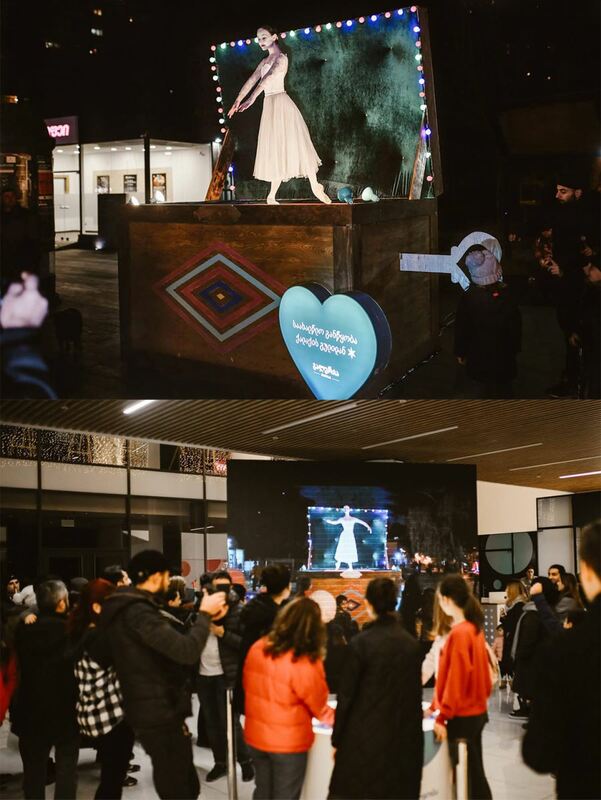 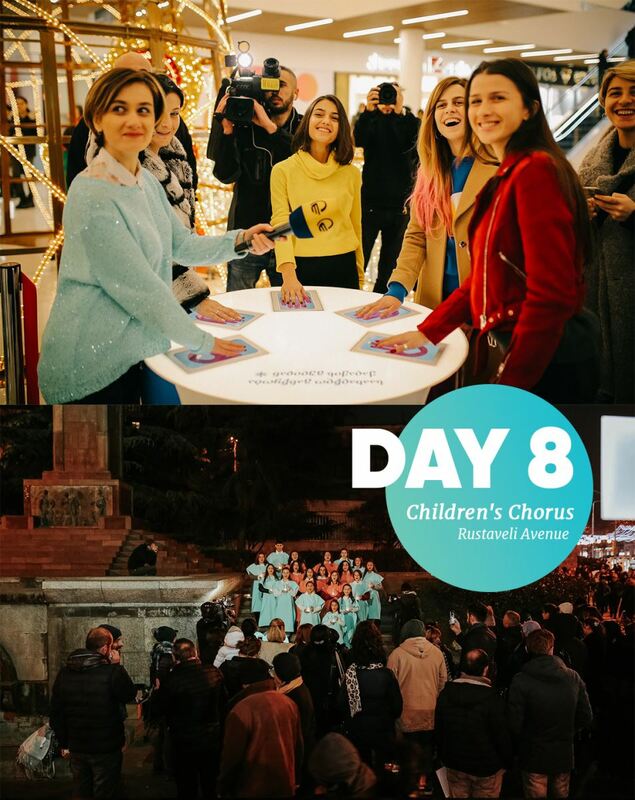 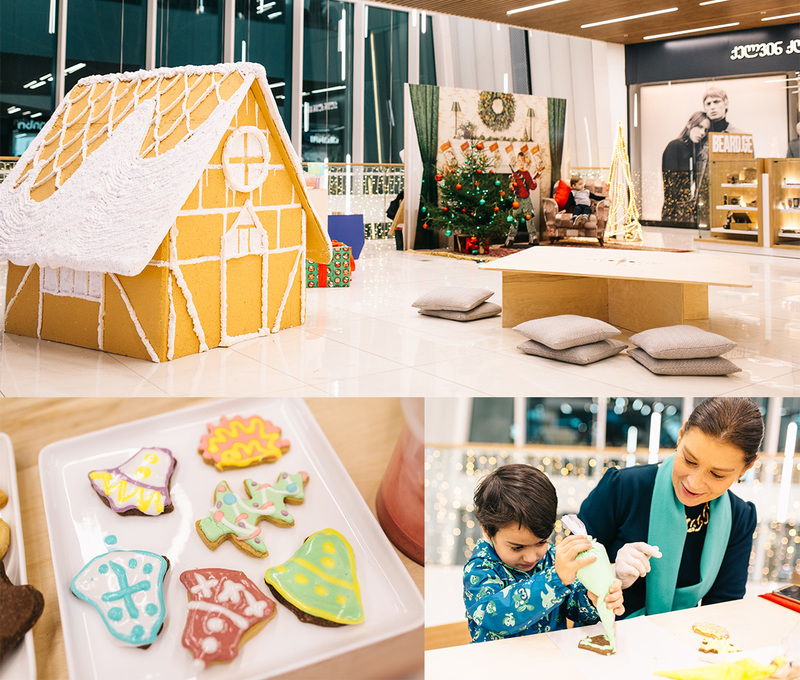 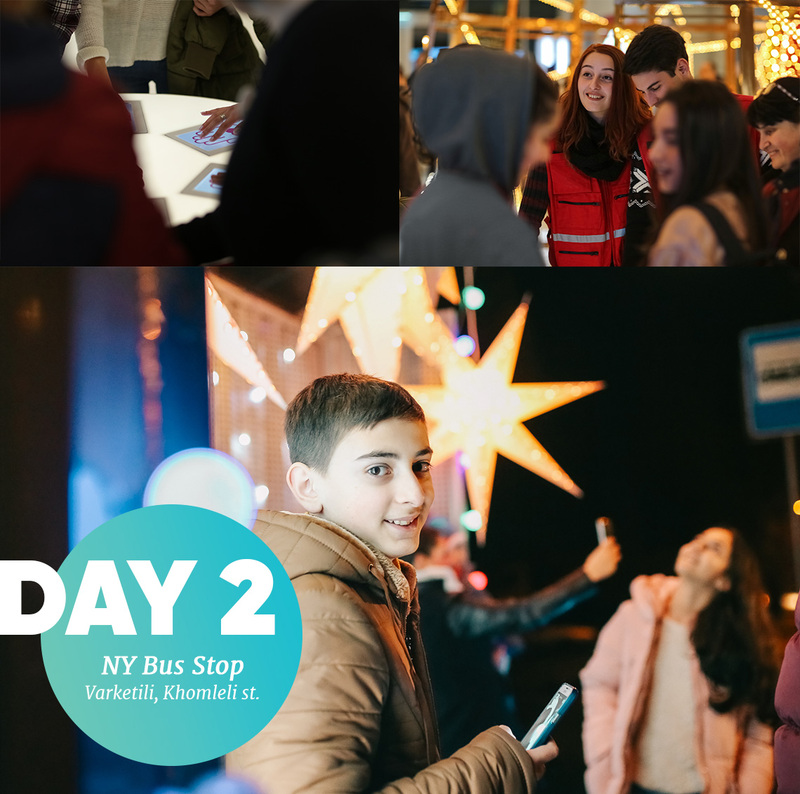 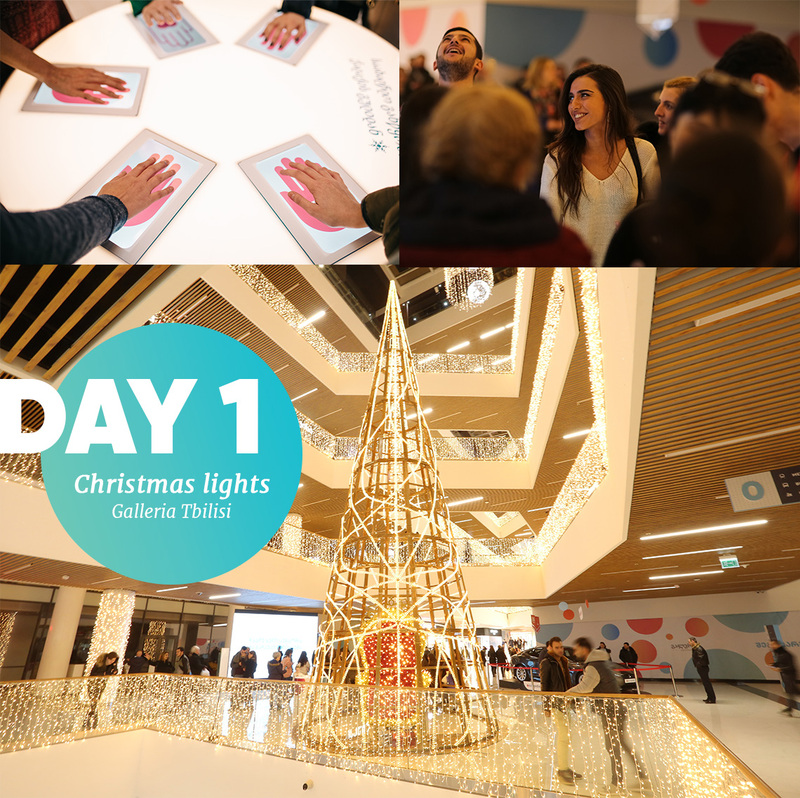 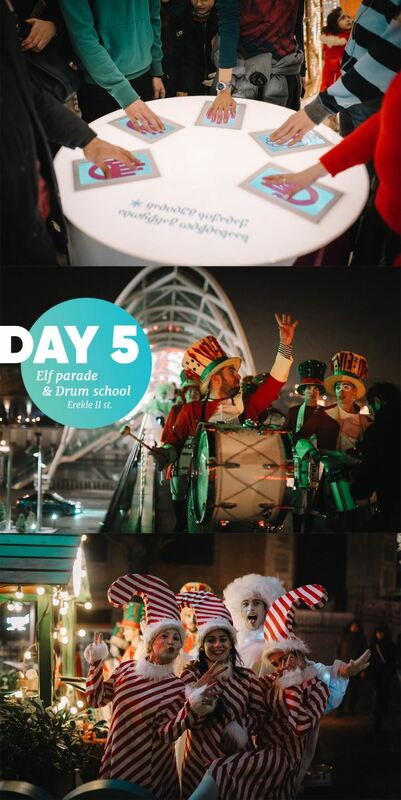 During ten days, every day, five random guests of Galleria Tbilisi could place their hands on sensor panel and with their heartbeat send the New Year mood to other locations. 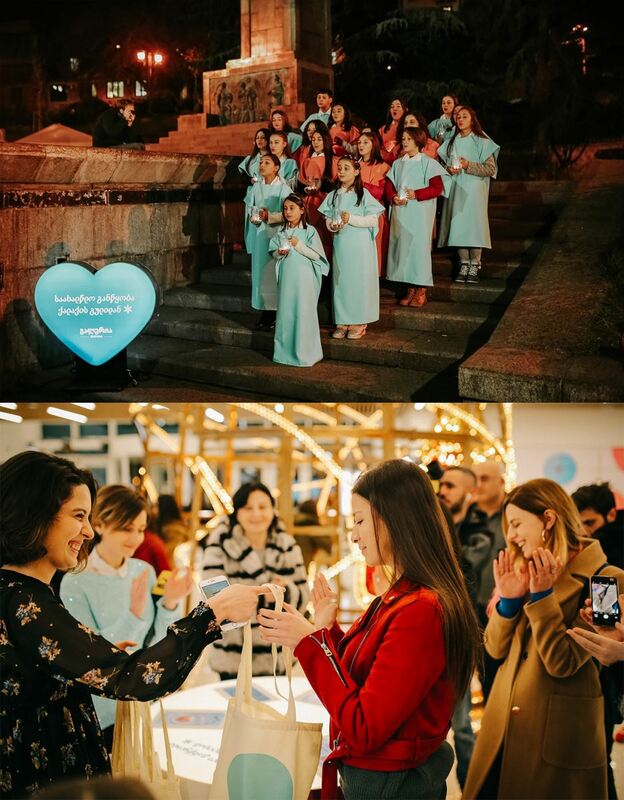 The heartbeat brought lights, songs, dances, magical creatures, rhythm, sparkles and most importantly, happiness to many.